When it’s freezing outside, you have plenty of time to sit in your warm living room, look outside at the snow and dream of all the places you would love to visit. My childhood was spent in Phoenix, so our family often planned beach escapes in the summer (spring was too nice in Arizona to leave). During our early married years, we lived in San Diego (near the beach), so we dreamed of exotic spring destinations such as Europe. After we moved to Chicago, we could only dream about escaping the cold weather all winter long. My husband would love to take a ski vacation, but every spring break I fight this, insisting that when we live here, we need to escape somewhere warm, not the opposite. 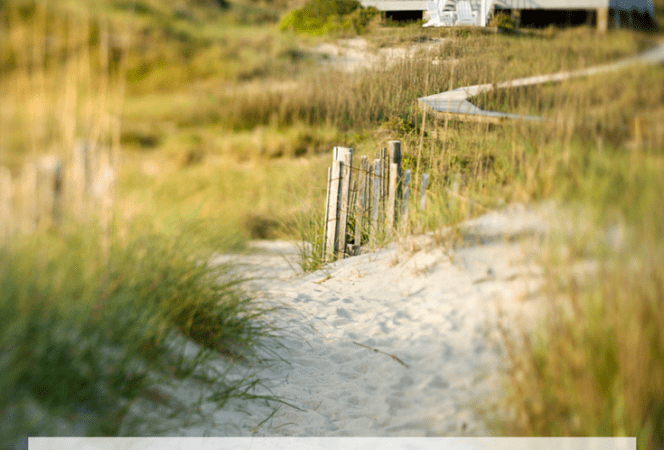 I’m not sure what types of family spring break vacations you enjoy, but here are ten ideas to help with your decision. Whether you want a family city getaway or a beach vacation with kids, we have several suggestions to make spring break perfect for everyone. Not everyone thinks of New York for spring break, but they should! The city has a wealth of museums if it’s cold, plus plenty of outdoor adventures. 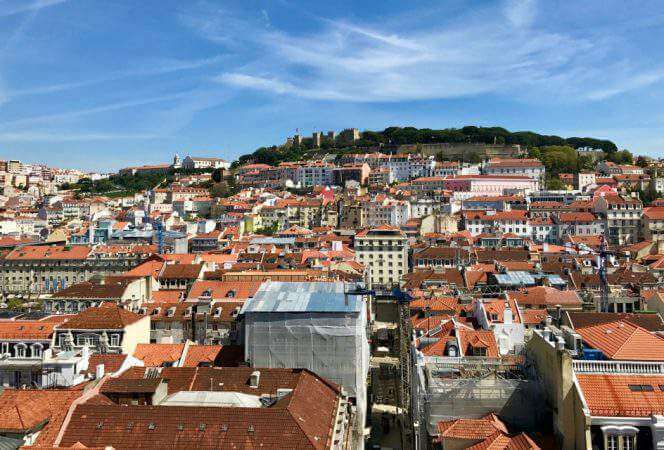 Start by taking a tour of the city with either a hop-on hop-off bus tour or something unique like The Ride which is a fun, interactive way to see the city. Consider investing in a CityPASS which gives you a major discount at attractions like The Empire State Building, 9/11 Memorial & Museum, The Met and more. Be sure to catch a Broadway show, wander through Central Park, and eat all the food (don’t miss these restaurant recommendations). 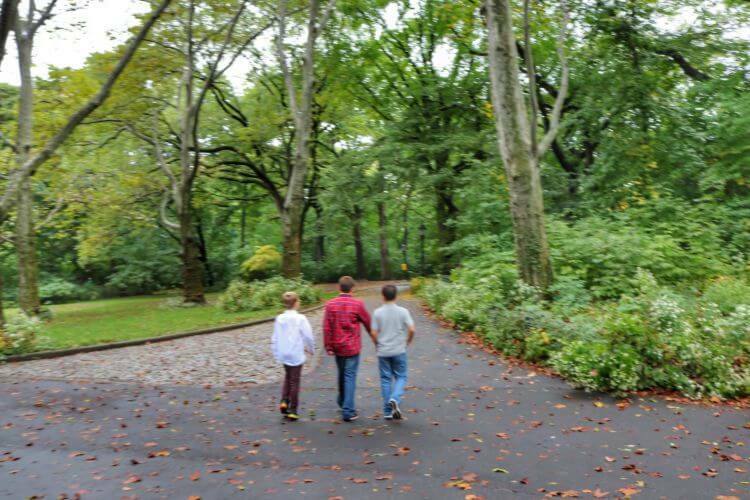 There is plenty to do in New York with kids of all ages. Central Park with kids is always a good idea! Phoenix is my hometown and spring break is the best time to visit because the weather is just about perfect. Families can explore at the Phoenix Zoo, take in a professional baseball game at one of the numerous spring training venues, or hike through the desert at one of the many parks and trails. Of course there’s shopping and tons of delicious food too! 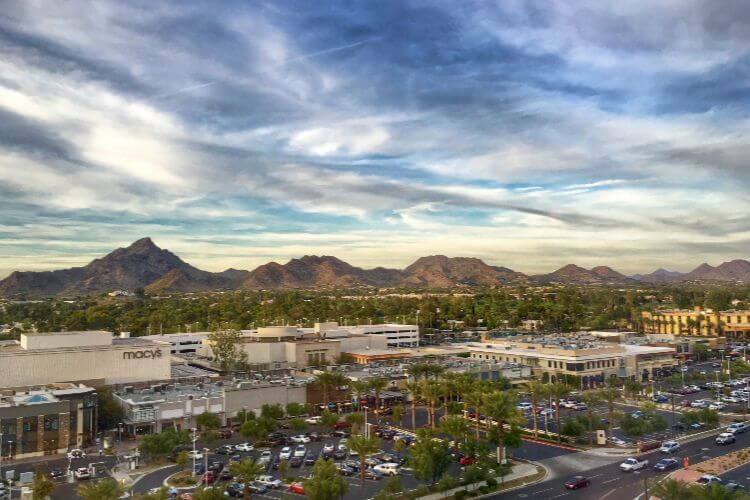 These are some of our favorite things to do in Phoenix with kids if you want to plan a trip to the area. Believe me, they will love the weather and never be bored. We love visiting Nashville with kids and can’t wait to visit again. Nashville’s landscape is constantly changing, and the kids loved visiting the gardens at Cheekwood Estate and the Country Music Hall of Fame. 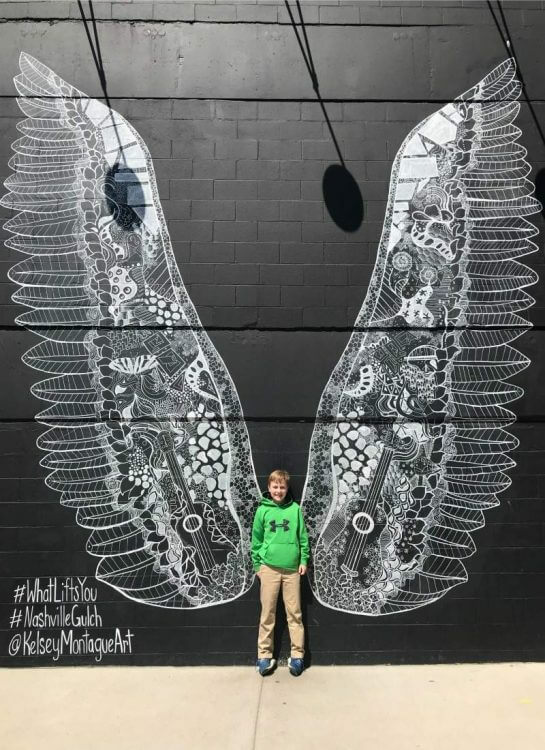 The kids loved taking photos at the murals around the city, especially the ones in the Gulch and 12 South neighborhoods. It wouldn’t be a visit to Nashville without a stroll down Lower Broadway, listening to the live music from the various restaurants and bars, a stop at the GooGoo Cluster store, or taking in a show at the Grand Ole Opry. Of course there is plenty of shopping and delicious southern food too, the hard part will be deciding where to begin! We lived in San Diego for seven years and every time I tell someone this tidbit of information, I’m asked, “Why did you move?” Well, that’s a good question, and I can tell you we didn’t move for the weather. We miss so many things about “America’s Finest City”. There’s the sunshine, 70 miles of beaches, hiking, a world famous zoo, fabulous year round weather, I could go on and on. There are many choices for families visiting San Diego. There’s driving over the bridge to Coronado Island, strolling through Balboa Park and visiting its museums, heading to Legoland, or hiking at Torrey Pines State Beach. Some of our other favorites include: Sea World, taking surfing lessons for the day, exploring the USS Midway aircraft carrier, or visiting the San Diego Zoo Safari Park in North County. Fun shopping and dining areas include La Jolla, the Gaslamp Quarter, and Little Italy, and when you’re done walking everywhere take a boat cruise in the bay, maybe you’ll be lucky enough to see some migrating whales or dolphins. Trust me, a visit to San Diego will keep everyone in your family entertained. 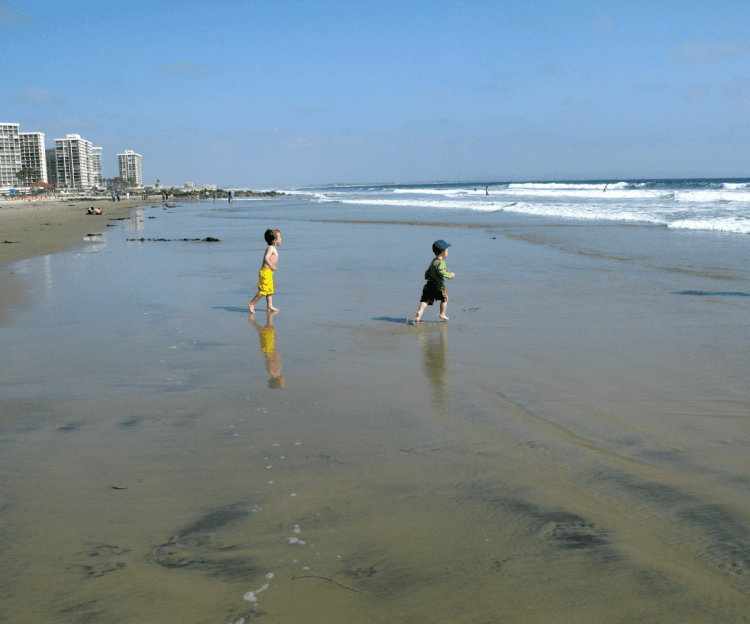 What’s not to love about San Diego beaches? One of the things that makes Los Cabos a top spring break destination is the fact it’s always warm and sunny (well, it has over 300 days of sunshine a year, so the odds are good). Our family enjoyed snorkeling, a sunset cruise to the Cabo Arch, exploring the art community of San José, and taking surfing lessons. There’s also camel rides, cooking classes, ATV off roading, and whale watching for those looking for entertainment out of the resorts. Los Cabos regularly has new hotels opening and each one is better than the last. The variety of activities and resorts make a Cabo spring break the perfect choice for families. 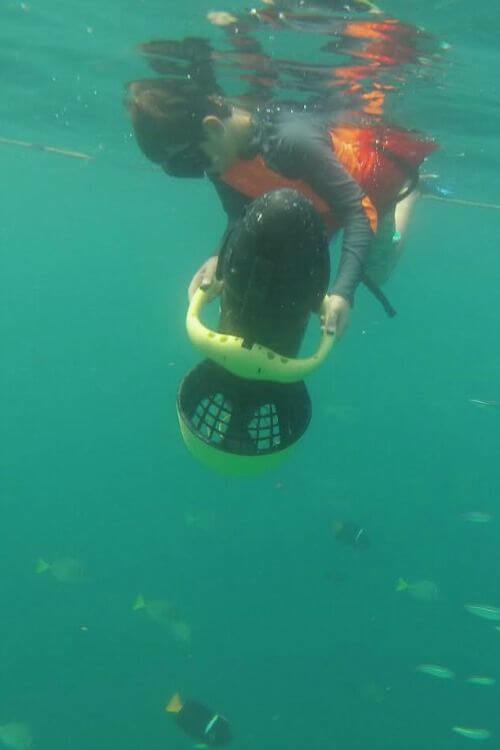 Kids will love power snorkeling in Cabo! Costa Rica is one of our all time favorite destinations. The warm tropical weather is perfect for exploring its volcanoes, taking a surfing lesson, whitewater rafting, and visiting the rainforests and cloud forests. There are many different options for a Costa Rica family vacation from guided tours to planning it on your own. We have several ideas for how to plan the perfect trip. 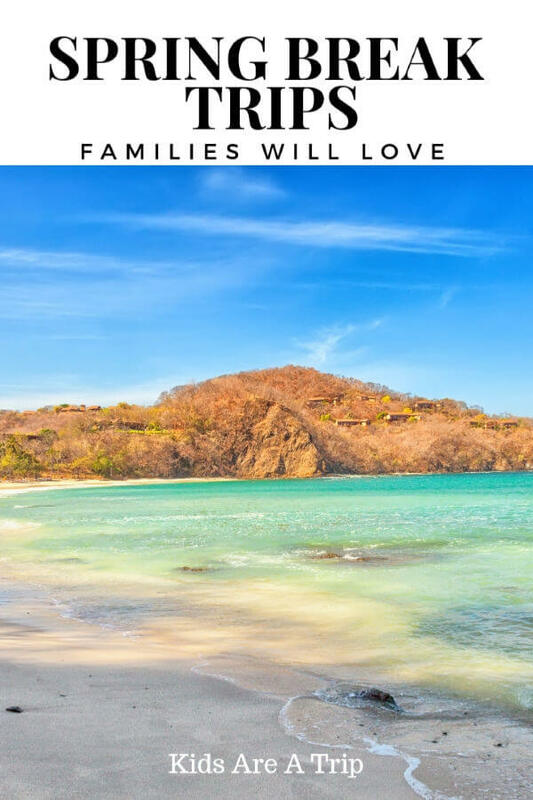 In Costa Rica the weather is near perfect year round, and the beaches, mountains, and endless outdoor activities make it the quintessential destination for adventure loving families. 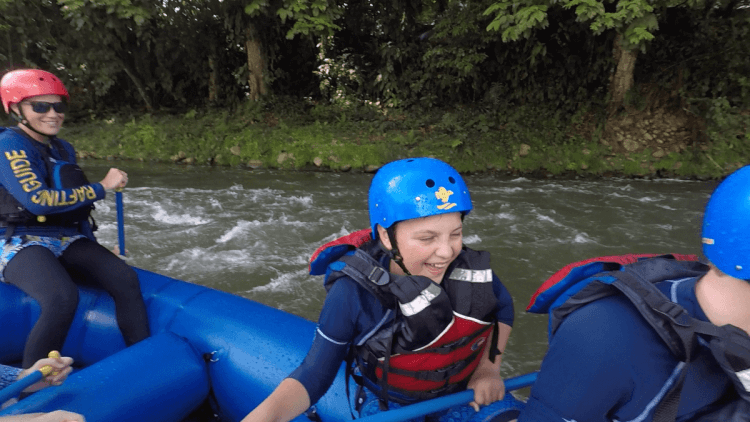 Make sure to plan for white water rafting in Costa Rica. We cannot recommend it enough! It’s hard to know where to begin when telling people what I love the most about Rome. There is so much to explore with your kids. They can learn about the history of the world, eat fantastic food, meet locals and learn about traditions of another culture. What more could you want from a destination? We visited Rome on Easter break and while it was amazing, it was crazy busy. Italians take Easter seriously, and Rome is THE place to be for Easter Mass. 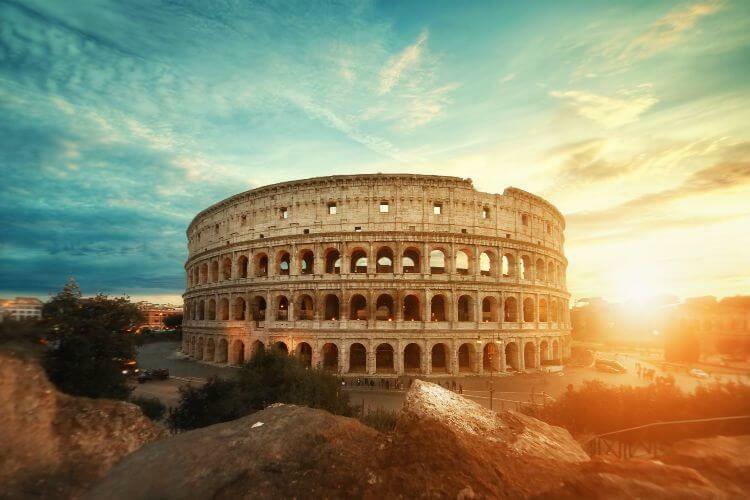 If your spring break doesn’t fall over the Easter holiday, then check out the city because you can see the Colosseum, the Vatican, the Sistine Chapel, and eat all the gelato and pasta you want. Doesn’t that sound like a fabulous vacation? If you’re looking for a vacation with fabulous weather, I highly recommend heading to Croatia. 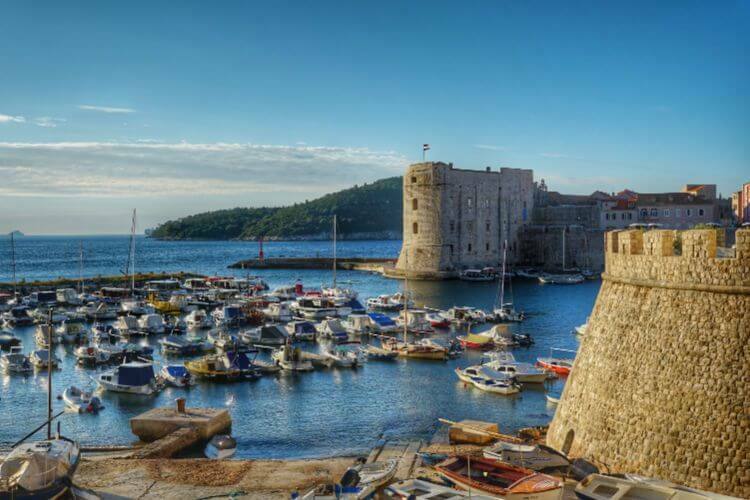 Not only does it have beautiful beaches, there are marvelously preserved historic cities like Dubrovnik and Split, the stunning scenery of Plitvice Lakes National Park, and the north western region of Istria on the Adriatic. 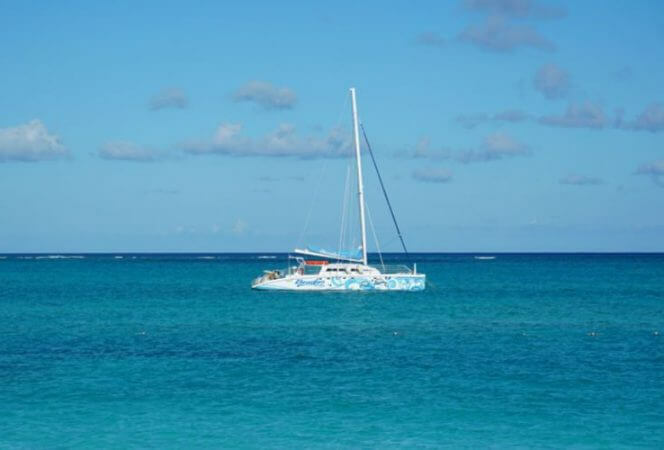 Families will love the charm of the cities, the local cuisine, the beaches, and the adventure activities (cave exploring, sport fishing, and kayaking to name a few). If you can travel to Croatia, I think you’re in for quite a treat. As I said before, every year my husband wants to go skiing for spring break and every year I look at him like he is crazy. However, I do have friends that swear by Steamboat Springs, Colorado for their family spring break trips. Billed as Ski Town USA®, visitors will find skiing and snowboarding, as well as other winter sports such as snowshoeing, snow biking, and snow tubing. Those who don’t want to ski might enjoy a hot air balloon ride, snowmobile tours, or riding up the mountain in a gondola. There’s also a downtown area filled with shopping and fabulous restaurants, to keep you busy when you’re not spending time at the slopes. 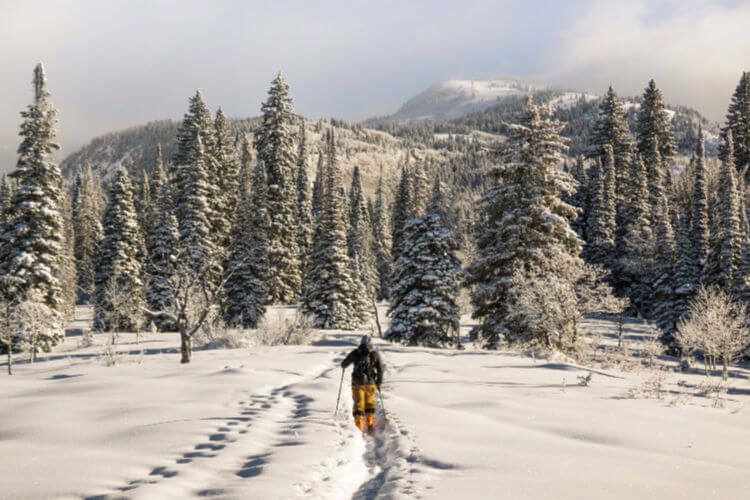 If skiing is your thing, Steamboat Springs might be a great place for your family spring break. If theme parks are your thing, then you definitely want to take the family to Orlando for spring break. Of course there’s Walt Disney World, but there’s also Universal Studios Florida and Universal’s Volcano Bay, SeaWorld, Aquatica, and Legoland to keep the kids busy for hours on end. 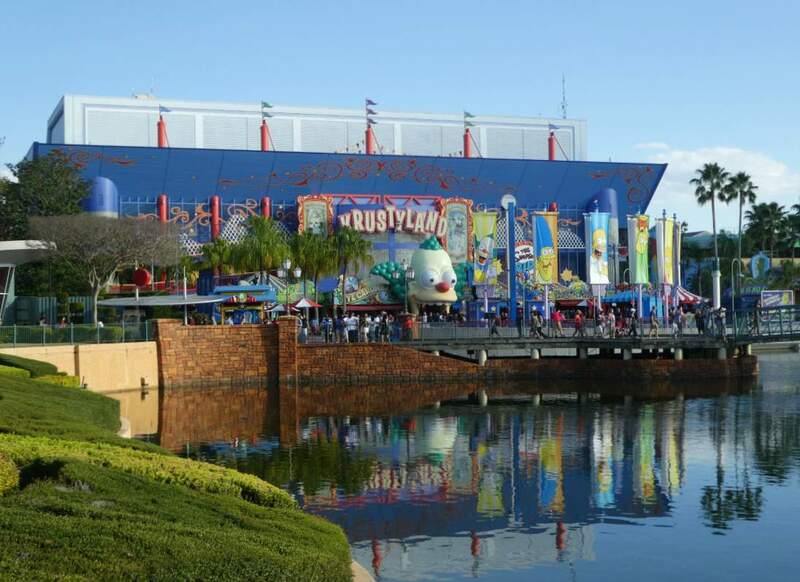 Our favorite parks are Epcot and Animal Kingdom, but we also enjoy taking a break from the parks and lounging by the hotel pool or exploring attractions in the nearby communities of Celebration and Kissimmee. There may be crowds in Orlando when you go, but if you love theme parks, you won’t want to miss a chance to enjoy the Florida sunshine. Universal Orlando is a great place to visit over spring break. If you’re looking for other spring break ideas, you’ll want to check out this article. *This post originally appeared in March 2015, but was updated in January 2019.